This item will arrive in about 3-4 weeks. Please allow another 2 weeks for shipping outside Estonia. 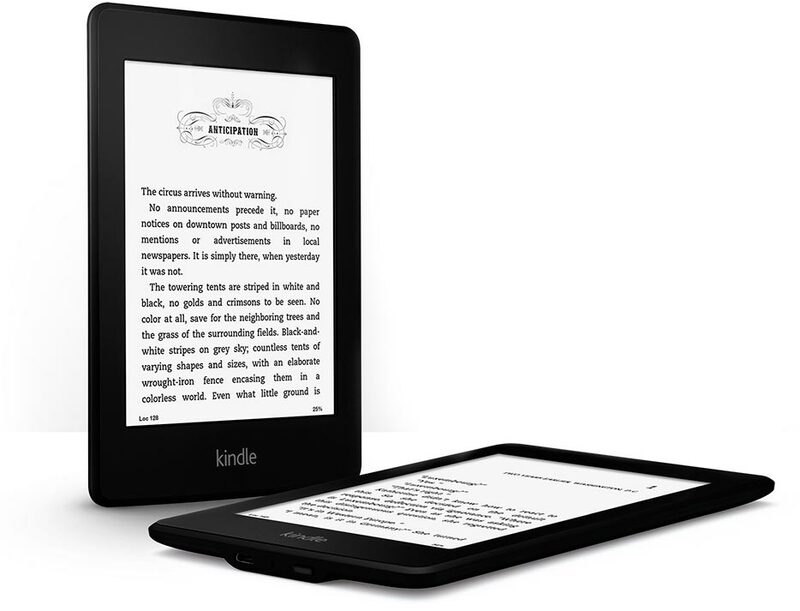 Kindle wireless e-reader, USB 2.0 cable, Quick Start Guide. Power adapter sold separately.